Hawai‘i has been labeled the endangered species capital of the world. We have more endangered species per square mile than any other place on earth. Of the extinctions that have been documented, 28 species of bird, 72 snails, 74 insects and 97 plants have disappeared. The State, in partnership with a bunch of federal, university and private interests, conducts more than 50 projects across the state to monitor, protect and enhance native and endangered species populations. Statewide surveys to monitor population status and trend for water birds, sea birds and forest birds are conducted on all the main islands. The surveys contribute to long term data to understand population changes and to provide early detections of any potential threats to population stability. 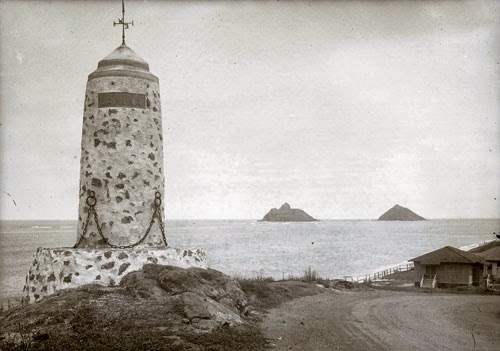 A project on Kaua‘i has been developed to use modified marine radar to survey threatened and endangered seabirds that fly inland to nest at night. The surveys are critical to a determination of the population status of these species that appear to have experienced a severe population decline over the last 10 years. Also notable was the discovery of what is perhaps the largest known breeding colony of the endangered Hawaiian Petrel on Lāna‘i. This species was feared to have declined or been lost from Lāna‘i until crews conducted extensive night surveys using radar. Full-time field teams are now deployed to coordinate and conduct special projects for select species and habitats. These include the Kaua‘i Endangered Seabird Project, the Kaua‘i Forest Bird Recovery Team and the Maui Forest Bird Recovery Project. These teams carry out management needs for native birds that include predator control, population monitoring, assessment of threats, and reintroduction into new habitats to reestablish populations. Likewise, there are other groups and agencies that support and participate in recovery activities, including DLNR, USGS, US Fish and Wildlife Service and others. A field unit for the recovery of the ‘Alala, Hawaii’s most critically endangered species has been established. The ‘Alala Recovery Team is involved in an extensive community and landowner involvement program to lead the recovery of this species. For many of Hawaii’s most critically endangered species, captive propagation and reintroduction is the only viable recovery strategy. 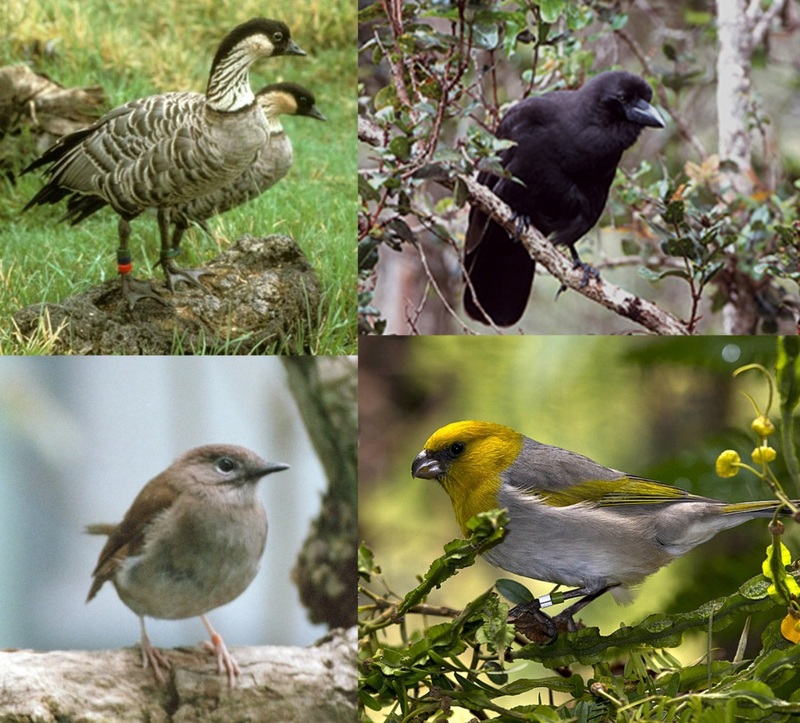 Captive propagation programs are continuing for these species, which include five forest bird species and hundreds of plant species. To date, hundreds of birds have been reintroduced into native habitats statewide. In addition, an extensive cooperative partnership continues a program for propagation and outplanting of native plants, maintaining hundreds of species, and outplanting thousands of plants into the wild. There are a lot of people across the state (as well as support from the mainland) that are doing waaay cool stuff to help with the recovery of Hawai‘i’s native bird populations. We owe each our gratitude for their commitment and hard work. Thank you to all.